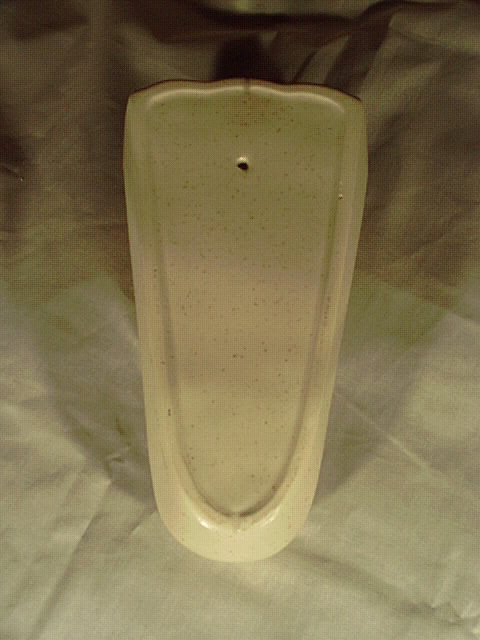 Description: McCoy "tongue" wall pocket. Early 1980s. Absolutly like new. 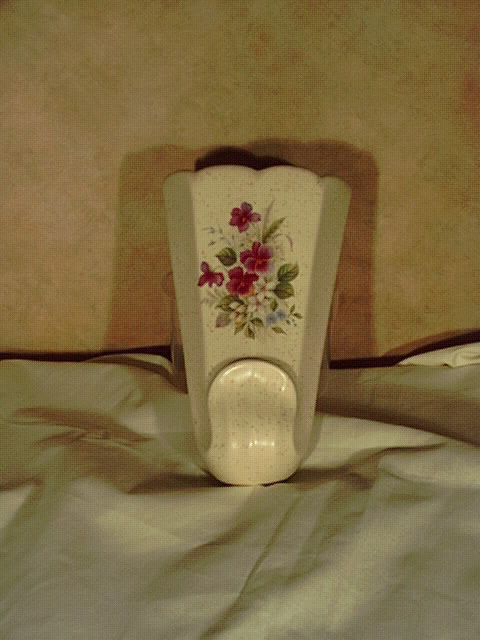 Exact vase can be seen in McCoy Pottery, Vol. 1, Nissen-Hanson, page 127. Book value is $40-90.